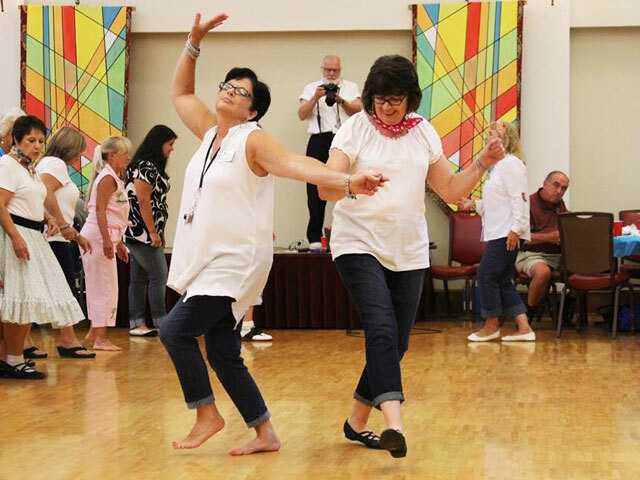 Contact Shepherd’s Center of Spartanburg in Spartanburg, SC for line dancing classes for senior citizen. Thank you for visiting the online home of Shepherd’s Center of Spartanburg in Spartanburg, SC. We look forward to you joining us. Make the most of your time with new friends and stimulating activities. Call us or fill out the contact form below for details. Fill out our and send it to us to begin having the time of your life. Enjoy this gallery showing a small sampling of some of the fun had here at Shepherd’s Center of Spartanburg! Copyright © 2019 Shepherd’s Center of Spartanburg. All rights reserved.